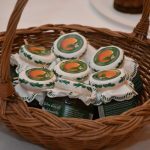 Good wine and bitter orange go together very well! 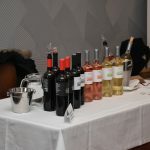 That’s why the Bitter Orange Day and the Wine Festival were held together in Gradska Kavana this Saturday (and due to the bad weather). 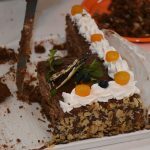 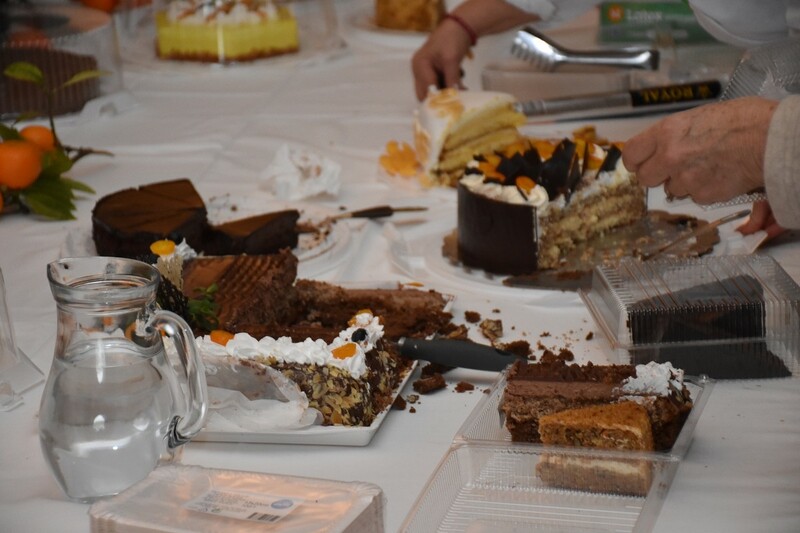 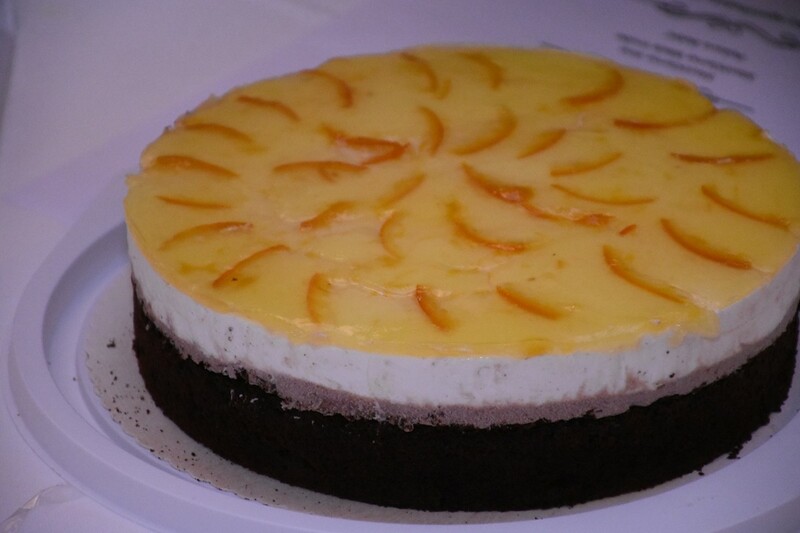 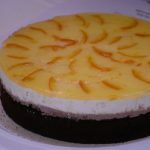 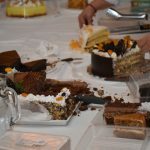 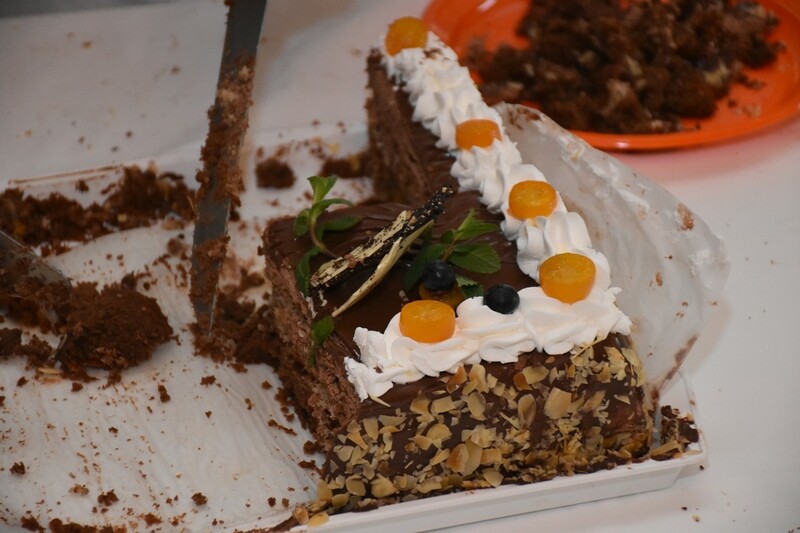 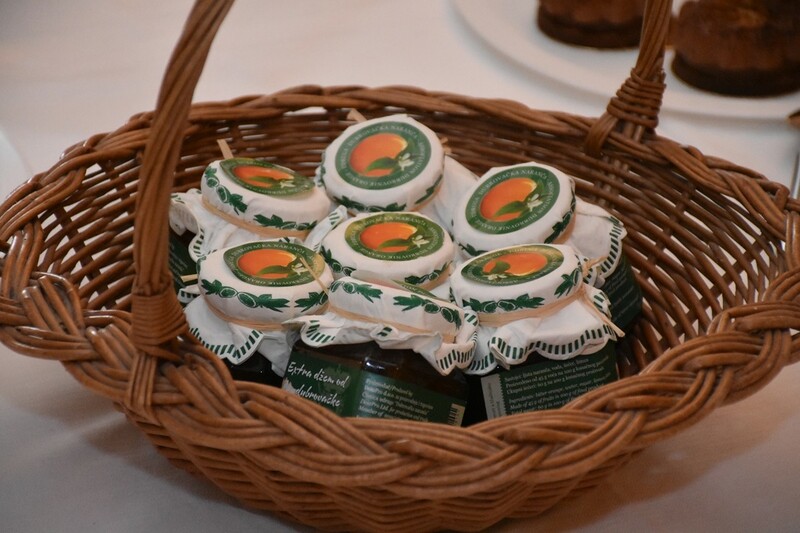 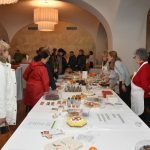 The Bitter Orange Day was, as usual, humanitarian event and all the money collected from the sweet cakes made with this traditional fruit will go for treatment of one young boy from Pelješac named Lucas, and other people in need. 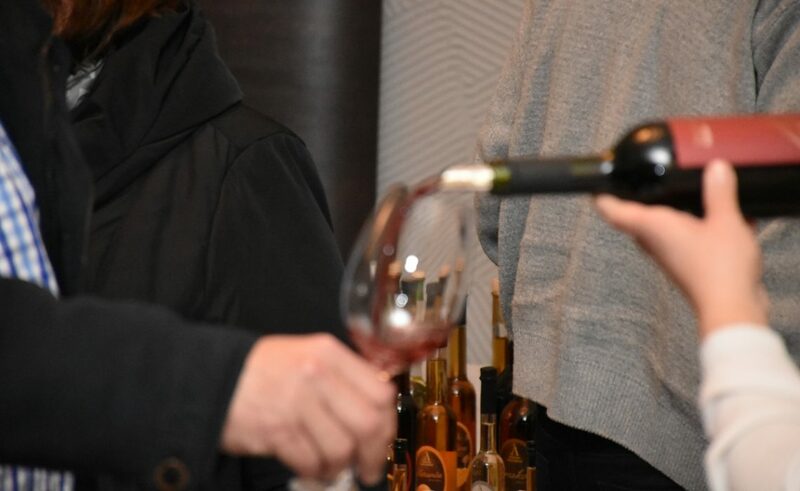 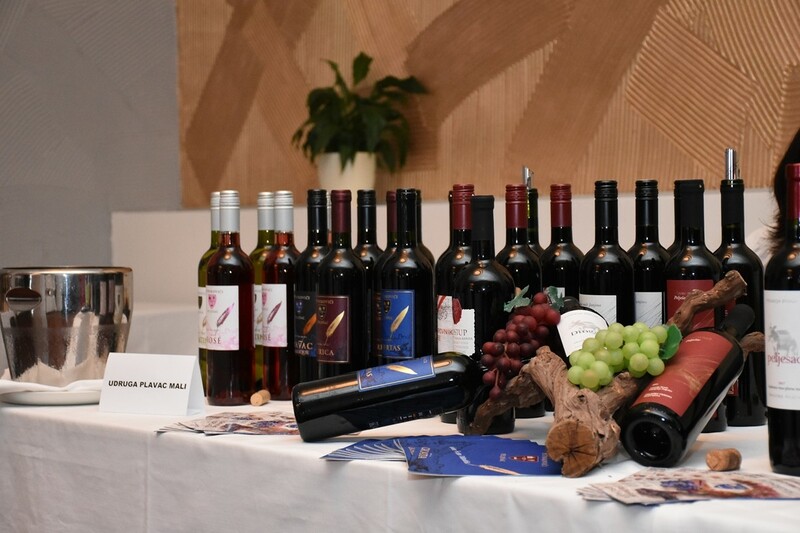 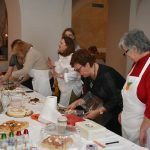 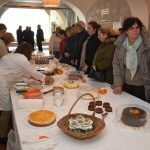 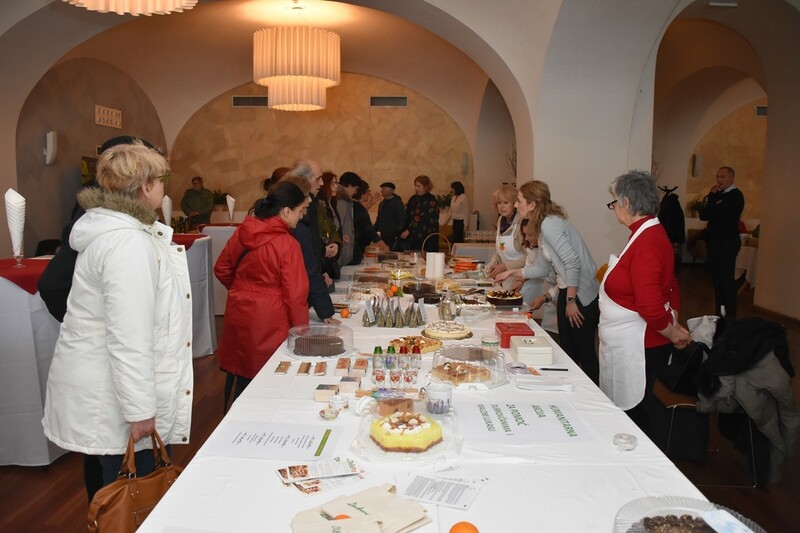 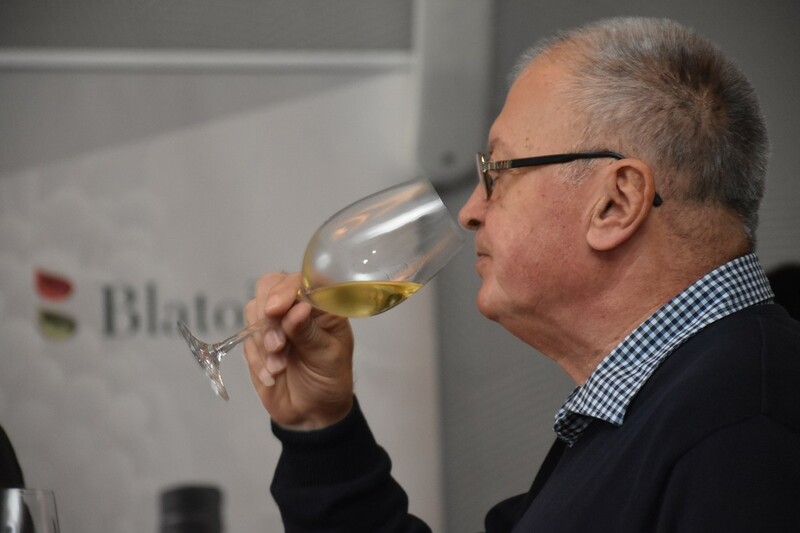 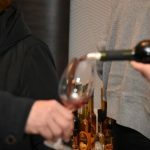 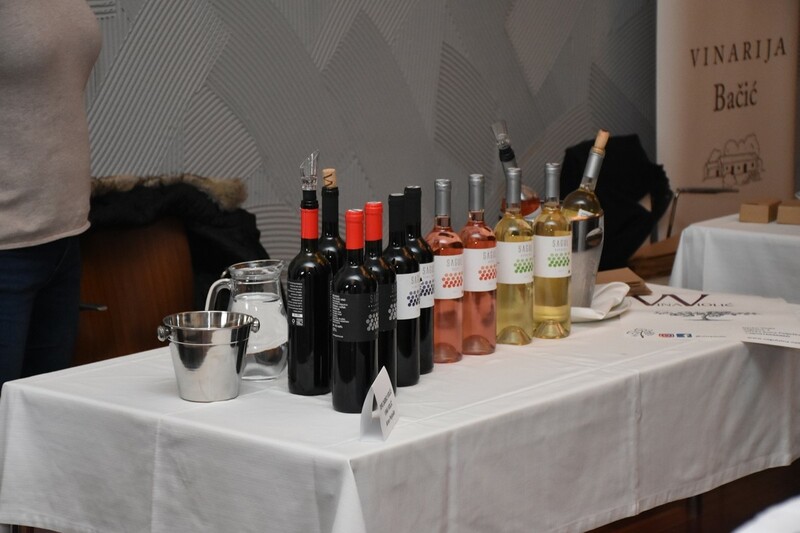 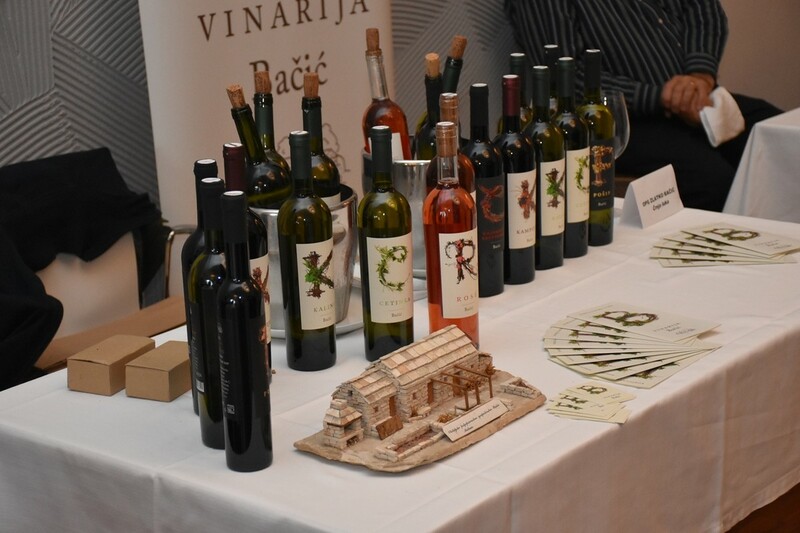 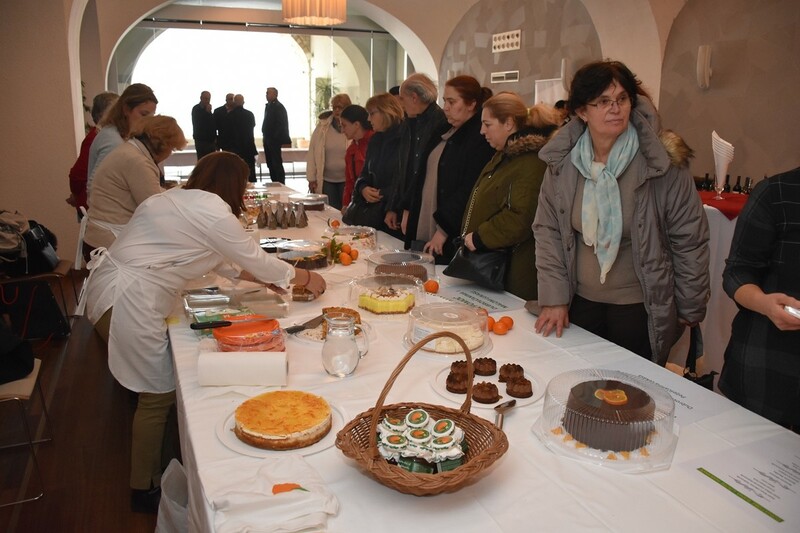 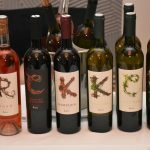 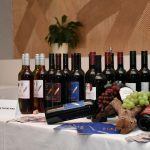 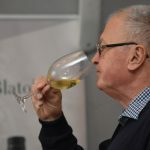 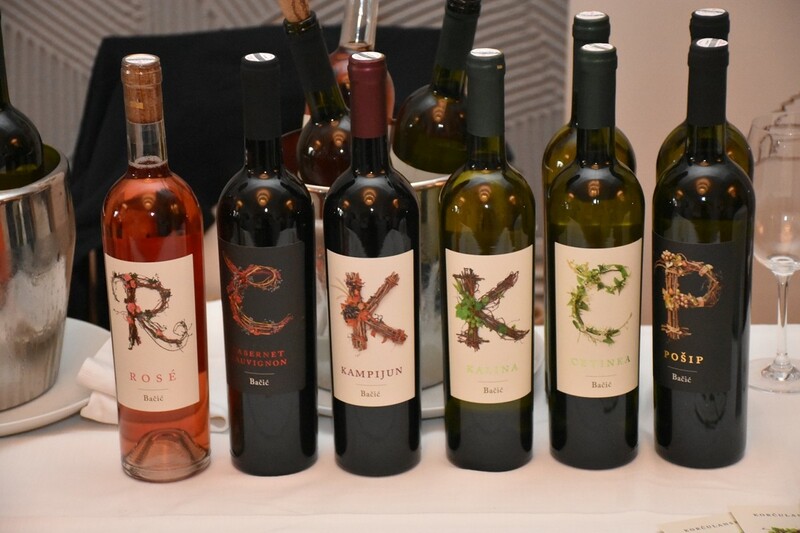 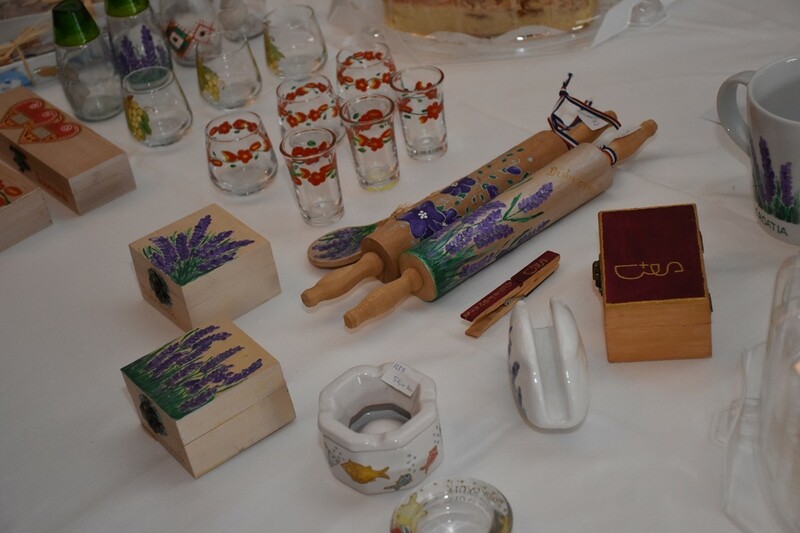 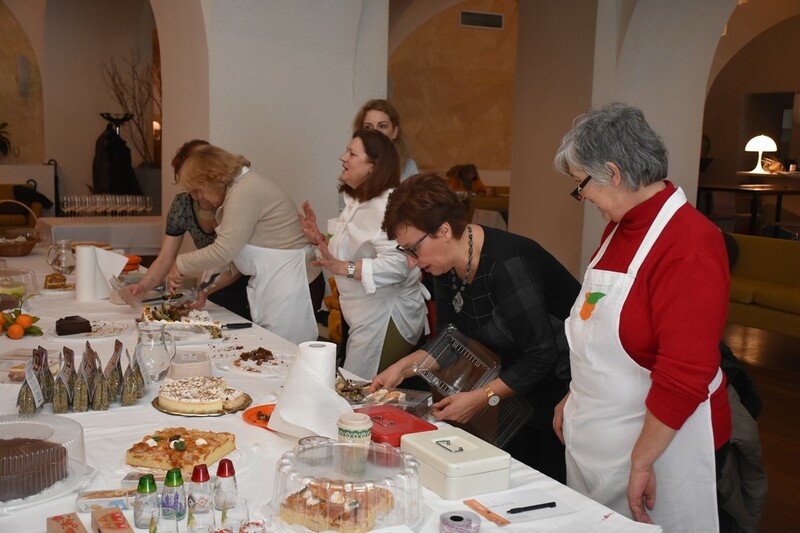 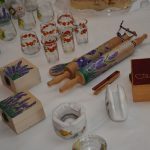 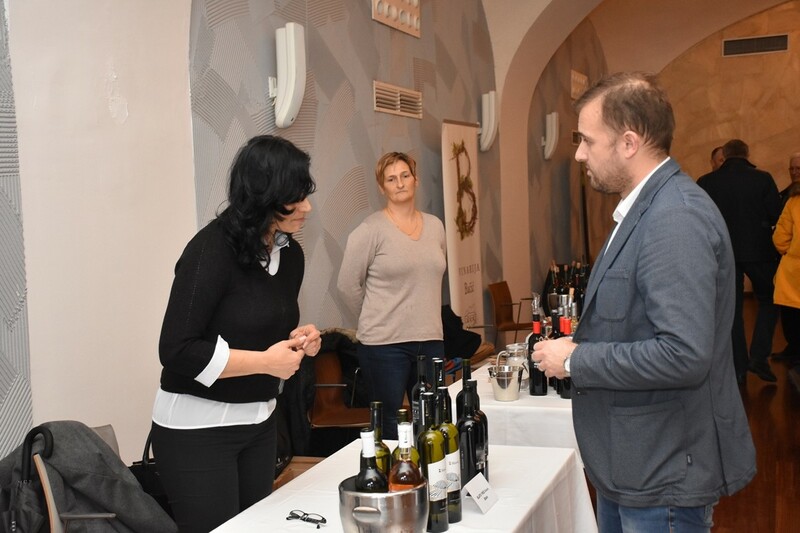 The Croatian Chamber of Commerce Dubrovnik, the Chamber of Crafts and Dubrovnik – Neretva County organized the Wine Festival as a part of Festa Dubrovnik Programme. 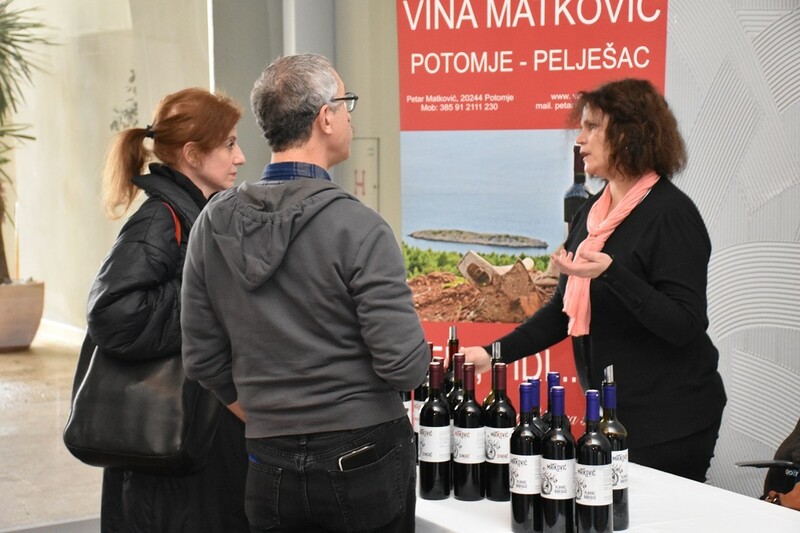 This festival has been organized for the eight consecutive year, becoming a traditional event promoting our fabulous wines.